I wanted to end 2016 with an empowering post as that’s how I want to enter 2017. I have so many goals and aspirations I want to accomplish…some are crazy and some are a secret but why not aim high I am nearly 30 and can’t just laze about. I was inspired to write this post by Grace Cole who are inviting women from all over the world to share how they #OwnEveryDay. That is what I am going to do, share some tips on how I am going to own every day in 2017 like a boss. 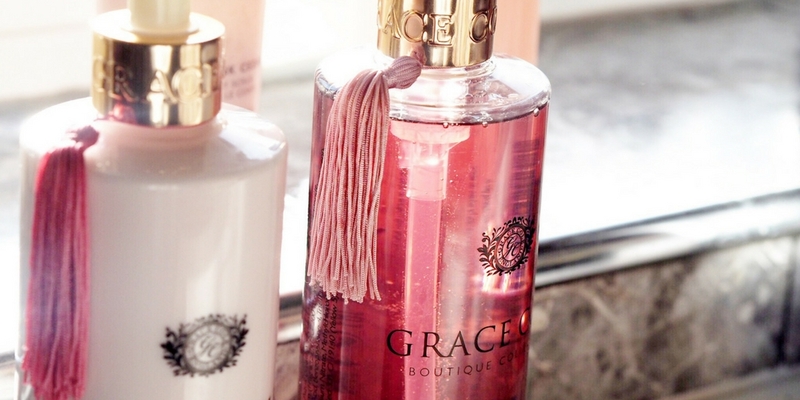 If you don’t know the brand, Grace Cole has been around since 2007 but they’re not just another beauty product line. Their mantra is to feel empowered and celebrate your beauty, confidence and grace. I do like it when a brand have core messages they live by, building a story so you can interact with them, and it is a big bonus that all the products are made in the UK. Make sure your skin and body is looking and feeling great. 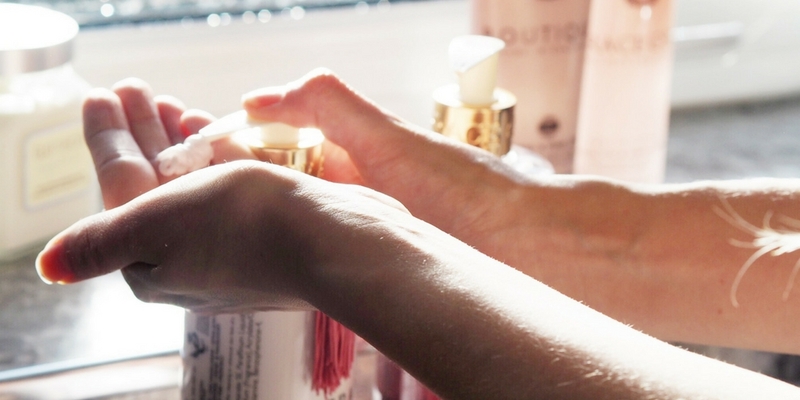 Get into a new skin routine and always take your make-up off before you go to bed. I am loving micellar water at the moment to refresh my skin in the morning and at night. By looking after yourself don’t forget parts of your body that usually get overlooked or forgotten about like your feet and hands. I have been using products from the Grace Cole Boutique collection in Wild Fig & Pink Cedar, including the luxury hand wash and luxury hand & nail cream. 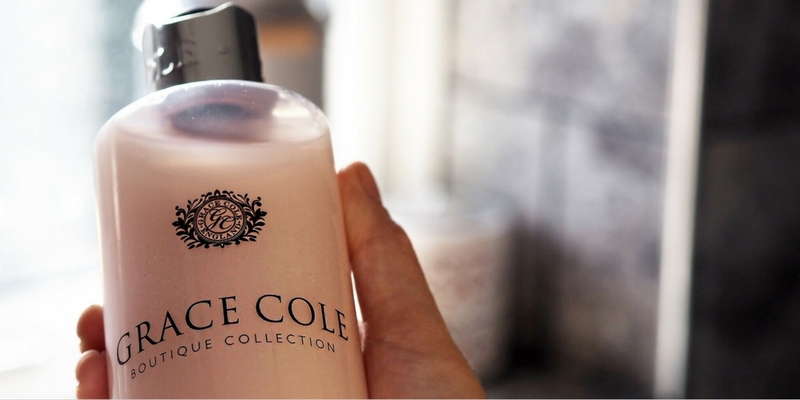 I think hands are something we often forget about and the Grace Cole products look so fancy when guests visit. Remember it’s not just on the outside, it’s what is on the inside that counts as well – in January I am planning a lifestyle overhaul with what I eat and cutting out all processed food not just to lose some of this extra 2016 weight but to try and look after myself a little bit better. Have a bath the night before so you relax you for the next day or in the morning wake yourself up with a shower. 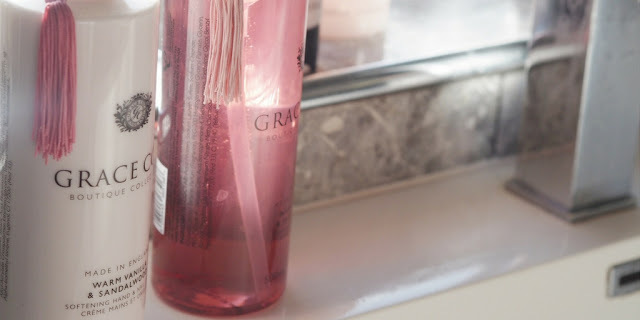 I am currently using the Grace Cole relaxing bath soak and radiance body scrub to make myself smell amazing. 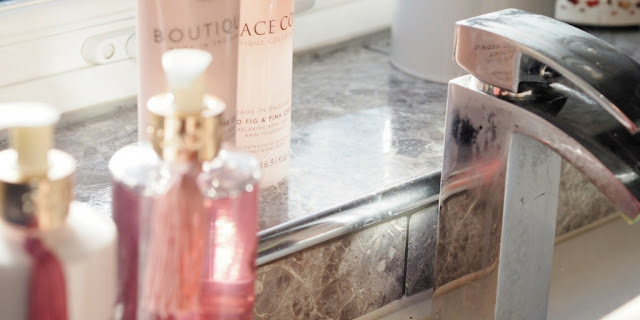 Again these are both from the Boutique collection in Wild Fig & Pink Cedar. Why not get your handbag and outfit prepped the night before? This will save you around 30 minutes of faffing in the morning adding unneeded stress to your daily routine and you have probably left your work pass on the end of your bed. Another tip to prepare you for the day is to ALWAYS eat a good breakfast; if you are looking for some inspiration I have a healthy smoothie bowl recipe. It time to start setting yourself some 2017 goals, on a daily basis before your start working just write down one large goal for the month and some little goals for the day - these can just be little wins you can create, like write 3 blog posts today and a larger one could be buy a car! It’s nice to see how much you have progressed throughout the month and how your little wins start turning into life changers. 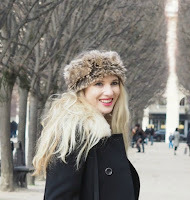 · A fab new hairstyle? · Wearing heels to that board meeting you have on Wednesday? · Straightening your back – you look taller and it can do wonders for your posture!